Hey, Spain! You’re Getting Saw 6! What can you expect from the 3D sequel? 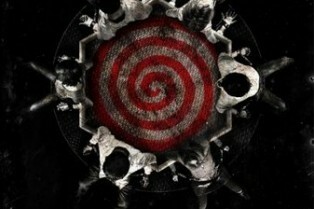 What’s this mean for Paranormal Activity 2? 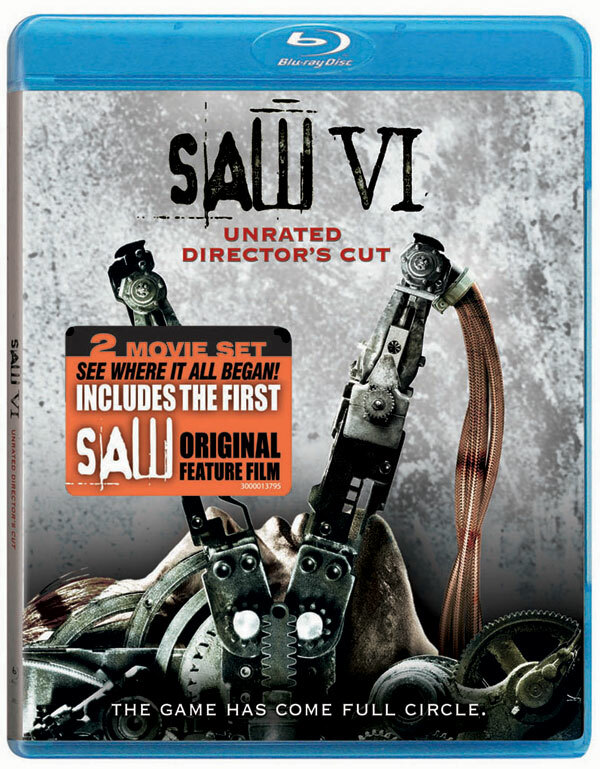 New Ending On The Saw VI DVD! What happens after the credits? Comes with the first Saw?! How many films are left? Might We See Paranormal Activity 2?